Festivals Abound at the Jersey Shore! It is part of Jersey Shore tradition to plunge into the Atlantic Ocean, pull crab traps from the Barnegat Bay and challenge our skills at the game stands on famous Jersey boardwalks. The experience of a Jersey Shore vacation, however, has expanded and evolved. Travelers are not limited to a spot on the beach but are now enticed to explore and engage in an ever-growing array of festivals and events. From live concerts, food trucks and libations to action sports, nature explorations, and downtown celebrations…festivals are just plain fabulous! 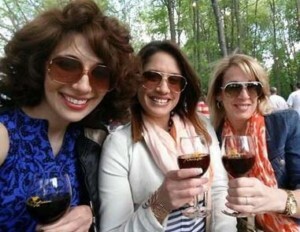 Some of the largest events include the Food Trucks and Fire Pits series at Laurita Winery (various dates), the Truckerton Food Truck and Brew Fest at Tuckerton Seaport ( August 12th & 13th ), Chowder Fest in Beach Haven on Long Beach Island ( Sept 30th & Oct 1st ), the Beach Plum Festival at Island Beach State Park ( Sept 10th ) and the Festival of the Sea & Street Fair on Arnold Avenue in Point Pleasant Beach (Sept 16th). 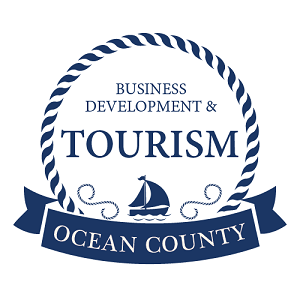 Ocean County’s Department of Tourism and Business Development provides weekly highlights of upcoming events. In addition to a full, searchable events calendar on their website, the “Event Highlights” report is posted on the site and on Facebook and lists the best events of the coming weeks.